Following a dour weekend stateside for new film releases, that ever-intrusive question is banging around the cinemasphere again: What has happened to our movie stars? Now more than ever films are sold to audiences through an expertly crafted marketing gaze, and it seems the most effective marketing strategy for studios these days is to repeat that which was once successful. Through no fault of their own, actors are no longer truly bankable; even the biggest and best have financial flops lingering in their back catalogues like an unwanted infection. The same could be said for directors, many of whom have helmed a financial disappointment. If you’re not Steven Spielberg or Martin Scorsese, chances are you’re not getting top billing on the poster. In fact hiring less well-known directors to oversee large productions is becoming an increasingly popular trend in Hollywood. Instead, distributors are all wrapped up in promoting a marketable product these days. It’s partly why franchises are in vogue; they have a ready-made narrative structure in place and are therefore easier to sell. Skyfall currently flies the most successful British film ever made banner and, as good as his performance is in the film, chances are people didn’t scramble to their nearest cinema to catch a glimpse of Daniel Craig. They went for James Bond, the character, the familiar entity. Jennifer Lawrence is arguably the world’s most in demand actor, a reputation she has carved out for herself by being very good in two huge movie series (The Hunger Games and X-Men). 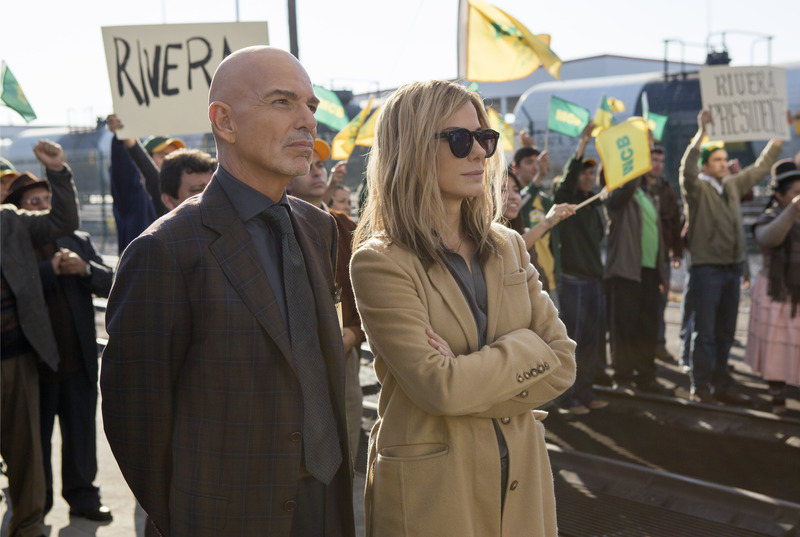 In the US, this past weekend saw name-value take another hit: Bradley Cooper and Sandra Bullock both had films released, and both films succumbed to poor box office returns. 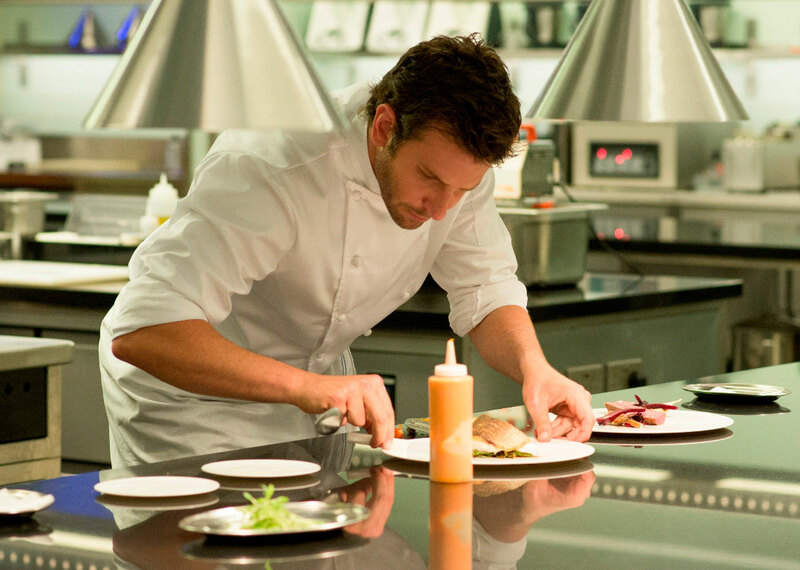 Cooper stars in Burnt, a culinary drama that took as little as $5 million, while Bullock’s vehicle is the political comedy Our Brand Is Crisis. The latter only managed to recoup $3.2 million of its $28 million budget. As those films struggled, grander ventures such as The Martian continued to reign supreme — thankfully, Ridley Scott’s sci-fi jaunt is one of the year’s best (another, in fairness, is franchise reboot Mad Max: Fury Road). While middle-of-the-road outings such as Burnt and Our Brand Is Crisis feel the weight of their franchise-less, big budget-less predicaments, the past 12 months have brought us this lot: Jurassic World, Fast & Furious 7, Avengers: Age of Ultron, and Minions, four sequels (or prequel in the case of Minions) that greatly emphasised their pre-existing worlds during the sales pitch. Heck, Jurassic World went full throttle and unveiled distinctly recognisable posters to the world before incorporating an updated version of John Williams’ wonderful score in its trailer. Those movies, incidentally, are four of cinema’s largest ever grossers. If the waning power of the actor wasn’t so explicitly obvious before, Suffragette may well have totally pulled the plug. Focus Features heavily promoted Meryl Streep’s involvement in the project alongside main players Carey Mulligan and Helena Bonham Carter, even though the iconic actor only appears on screen for a handful of minutes. Presumably, the studio expected her name-value to grasp the consumer’s attention and subsequently increase viewership. Unfortunately, the film has only grossed $11.6 million up until now (it’s in its fourth week), $2.4 million short of its initial budget. There are pros and cons to our present age of sequel-dom. On the one hand, we get to see exhilarating and smart blockbuster outings such as the aforementioned Mad Max: Fury Road and also Marvel’s Ant-Man, these films succeeding in spite of their pre-established identities. But we also have to sit through monstrosities such as Transformers: Revenge of the Fallen, a film that when issued back in 2009 arrived on the silver screen warmed by the security blanket of a guaranteed audience. A film, sadly, that hardly values quality. There are exceptions to rule — some may call them diminishing lights amongst the bleak darkness — and one of those might be The Revenant. Granted the upcoming film will be riding the Oscar wave, particularly given its director Alejandro González Iñárritu is fresh off a golden statuette victory himself. But even films touched by the shiny sheen of an Academy Award nomination rarely yield monster returns — the 2015 crop harvested a circumstantially low intake — and it’s worth noting that these often host the flashiest names too. Steve Jobs, starring Michael Fassbender, is another potential awards-hauler performing poorly. But back to The Revenant. 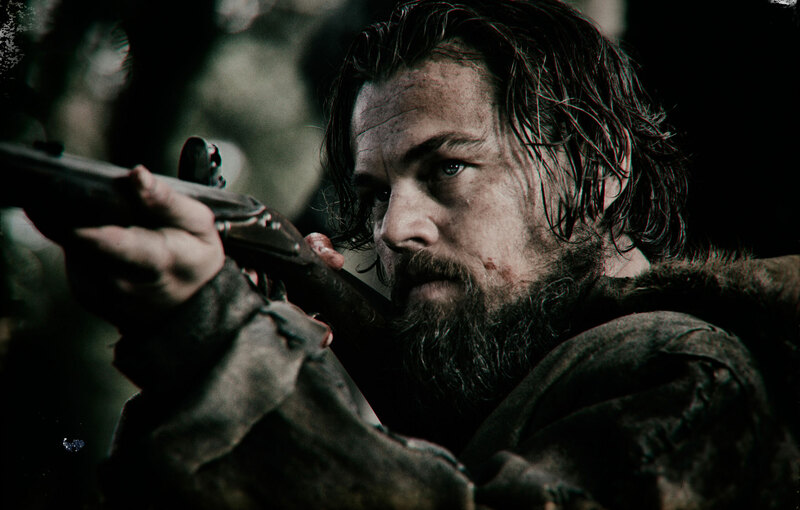 There is an argument to be made that any financial success incurred by The Revenant will lie solely at the feet of its genuine A-list star, Leonardo DiCaprio. One of the last original flicks to make any real cash was Christopher Nolan’s Inception, also starring DiCaprio, though to claim that movie’s monetary success was exclusively down to said actor’s involvement would be a stretch. A genuine exception might be Spring Breakers, starring Selena Gomez and Vanessa Hugdens who, at the time, were Disney starlets. It made over $30 million on a $6 million budget. A24 Films delivered Spring Breakers to audiences back in 2013 and since then the studio has prioritised freshness (though its movies don’t always boast big names). Its highest grossing picture thus far is Ex Machina, which featured relative newcomers Oscar Isaac, Domhnall Gleeson, and Alicia Vikander. Conversely, Under the Skin starring Avenger Scarlett Johansson failed to regain even half of its initial outlay. American Hustle, of the non-A24 Films variety, done well at the box office under the guidance of a conglomeration of star power: Christian Bale, Jennifer Lawrence, Bradley Cooper, Amy Adams, and Jeremy Renner were all involved. Is it a good thing? Recent history suggests that the demise of the actor as a wholesale draw has meant most studios see the establishment of a brand as the only way forward. If true this approach cannot be healthy, as it would almost certainly encourage a lack of diversity in cinema (many will claim cinema is already lacking diversity). You might argue Gravity, starring Bullock and George Clooney, is an example of a film that was beefed up by its two major stars, but even that was marketed largely as an immersive and stunning cinematic experience. Clooney himself felt the brunt of ebbing clout when audiences opted not to see Tomorrowland: A World Beyond this past summer. None of this should come as a surprise. The days of the star system are gone and in their place we have a society that subscribes to Netflix not to see a particular film, but because it’s Netflix. A Will Smith-led Bad Boys can no longer make over $140 million based solely on Will Smith’s appearance. The solution, if there is one, is an entirely different matter, though perhaps actors don’t need one. Perhaps studios and audiences just need to have more confidence in original movie-making.